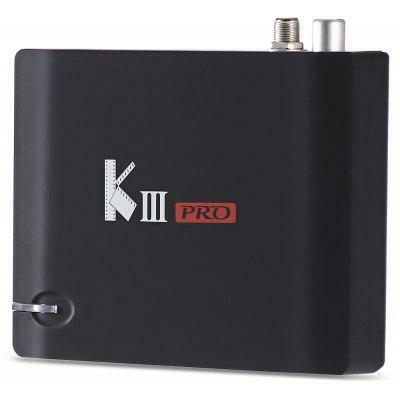 Amlogic S905X2 TV Boxes are popular in these days. We have done much research and marketing work after we write this review. 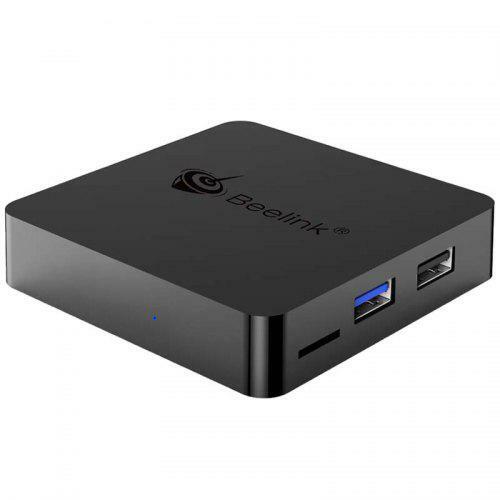 Amlogic S905X2, with USB 3.0, is actually an updated version of Amlogic S905X., and it is designed to beat RK3328. All in all, performance, Price, Reliability and Brand are the most important factors when we make this decision. 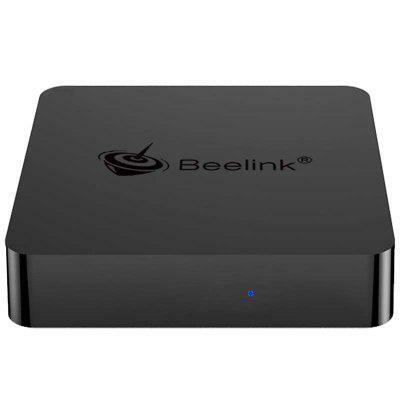 Beelink GT1 mini TV may be the Best Amlogic S905X2 model in 2018, which is adjudged based on the brand authority and hardware (4+64GB). The product size (L x W x H) is small enough as its name indicates: 7.70 x 7.70 x 1.70 cm / 3.03 x 3.03 x 0.67 inches. Check the product details. 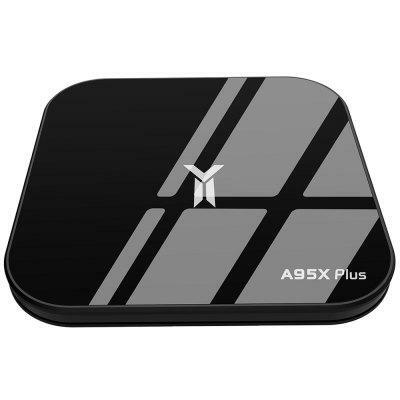 A95X PLUS (4+32GB) is actually powered by Amlogic S905Y2 CPU, a syster CPU of S905X2. We carefully studied the datasheet from Amlogic and found that Amlogic S905X2 = S905Y2 and no big difference between these two chipsets. Check price and more. 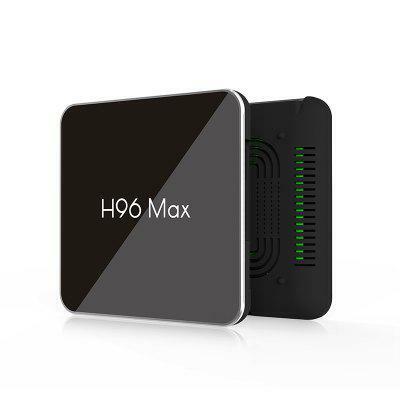 H96 Max X2 is a new model and its most attractive things are 4+64GB and Voice Remote. It has 4 colors for choice, and 4+32GB and 4+64GB optional as well. Also, the bars design make it excellent in cooling function. Check price and more. 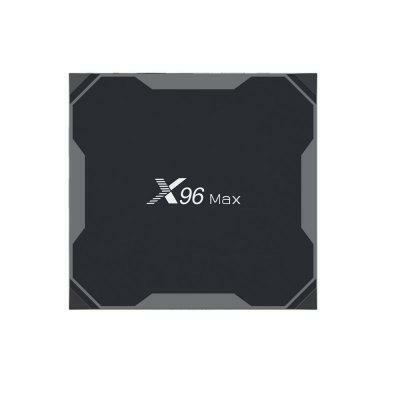 X96 Max X2 comes with Amlogic S905X2 which is new chipset of Amlogic Series. 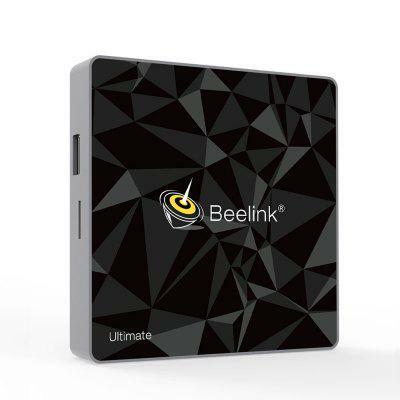 Amlogic S905X2 features USB3.0 or PCIE2.0. This model has many configuration. As other competitors focus on 4+32GB and higher configuration, it has a cheap version: 2+16GB. 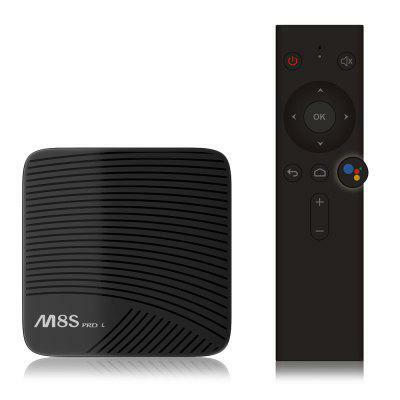 If you want to experience S905X2 TV Box, it is the best choice. Check to know more about X96 Max. MXQ has been a very popular brand in the last few years. 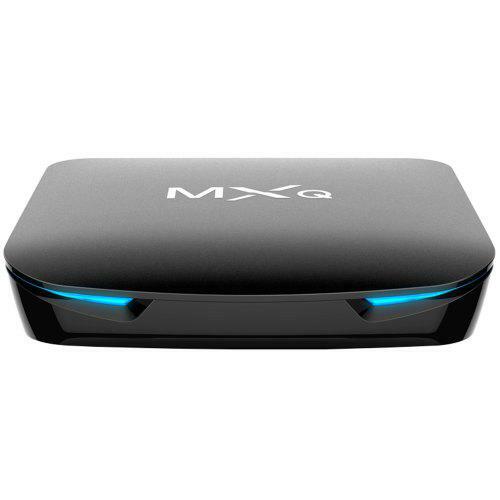 Now, MXQ G12 is released, which features Android 8.1 TV Box features Amlogic S905X2 CPU, 4GB LPDDR4 + 32GB EMMC. Check the flash sale price and more.